WHAT DO WE DO? We are NOT anti-gambling. 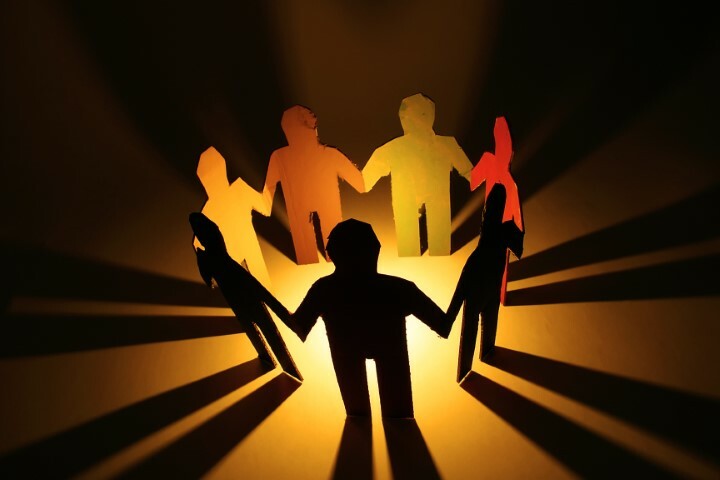 We work together in community to build informed and caring gambling practices. 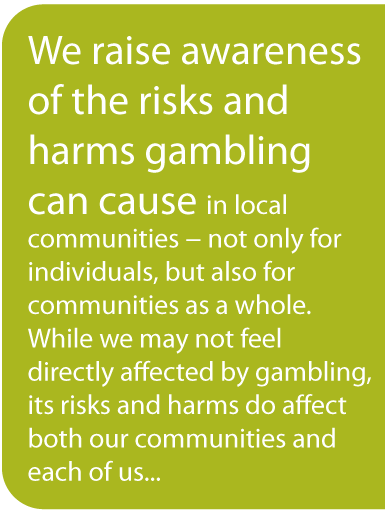 We raise awareness of the risks and harms gambling can cause in local communities − not only for individuals, but also for communities as a whole. We want to engage our whole community – service organizations, local government, business, not-for-profit organizations, and the general public in transforming our community. Some of our current projects include: Our Town − a participatory, engaging theatre workshop to explore how the impact of gambling spreads through our communities; keeping our website up-to-date with research and news items; and offering talks to various community groups about gambling risks. We do not work with individuals or with treatment issues. WHO ARE WE? Gambling Risk Informed Nova Scotia (GRINS) is a not-for-profit organization based in Nova Scotia, Canada. We have an all-volunteer board of community members who care deeply about the health and safety of our communities. Board members take an active part in the operation of GRINS, developing programs, strategic planning, collaborating with other organizations, and having some fun together! We started in 2011 with a focus on Kings County, but we are now expanding our mandate to the whole province, and we encourage people from all parts of Nova Scotia to join the board. We need you to keep making this change happen! You can attend board meetings via Skype or phone if travel is not practical for you. The GRINS board meets once a month in the Annapolis Valley. 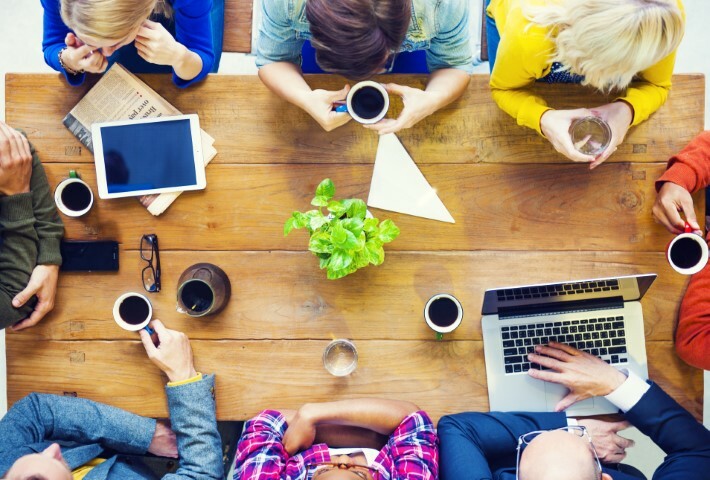 We meet less frequently when we are “between projects”. Past members have had backgrounds in injury prevention, seniors’ safety, addictions counselling, health promotion, community psychology and small business. You don’t need expertise in gambling issues to join. We need a broad base of ages and backgrounds to make our board work. If you have a little free time, are passionate about working towards creating healthy communities and are interested in joining the GRINS board, please fill out this form and we will be in touch with you soon! 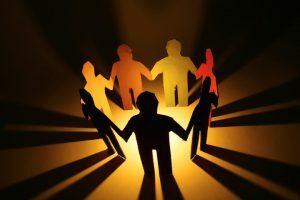 Come together with us to help create the light that will connect and strengthen our communities!